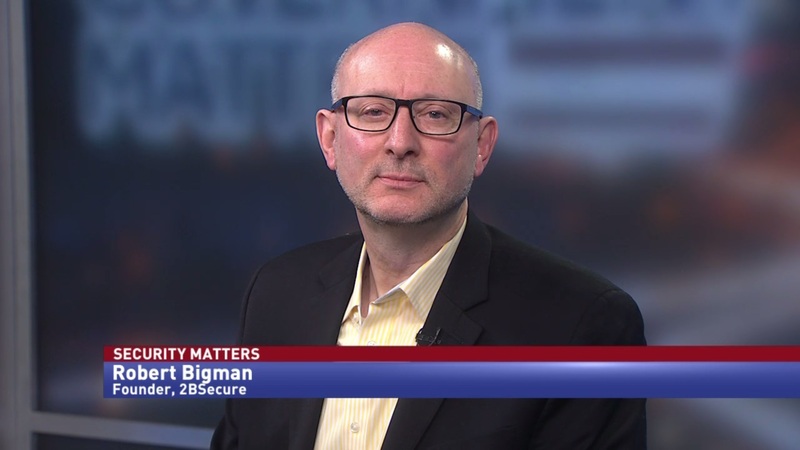 Robert Bigman, former chief information security officer at the Central Intelligence Agency and founder of 2BSecure, discusses how widespread cyber vulnerabilities are in the supply chain, and why “machine duels” are the future of cybersecurity. 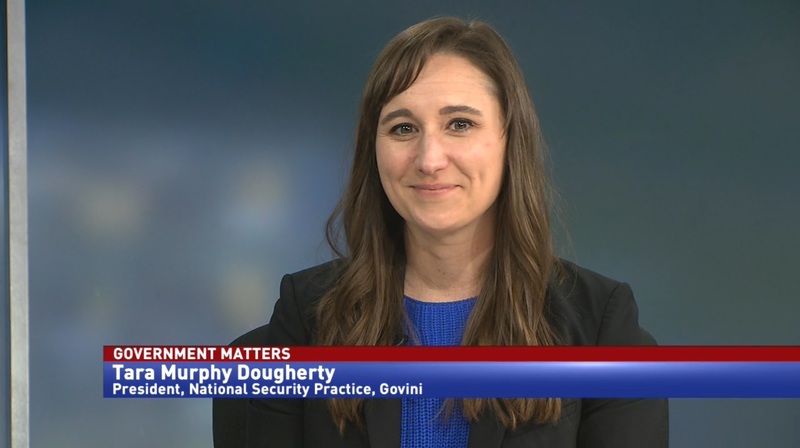 According to a Government Accountability Office report, security researchers could successfully hack into Department of Defense weapon systems with incredible ease. These vulnerabilities are introduced in various ways, including poor password protection and a lack of encryption on sensitive systems. 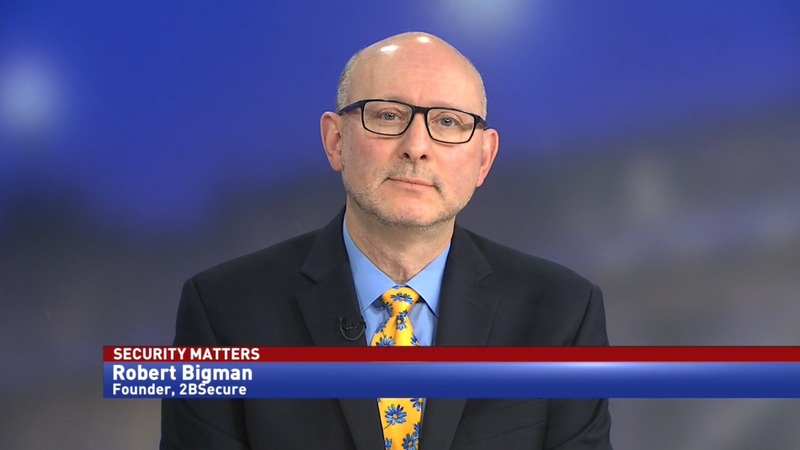 Robert Bigman, former chief information security officer at the Central Intelligence Agency and founder of 2BSecure, says that applying risk management strategies to the supply chain could help improve cybersecurity. 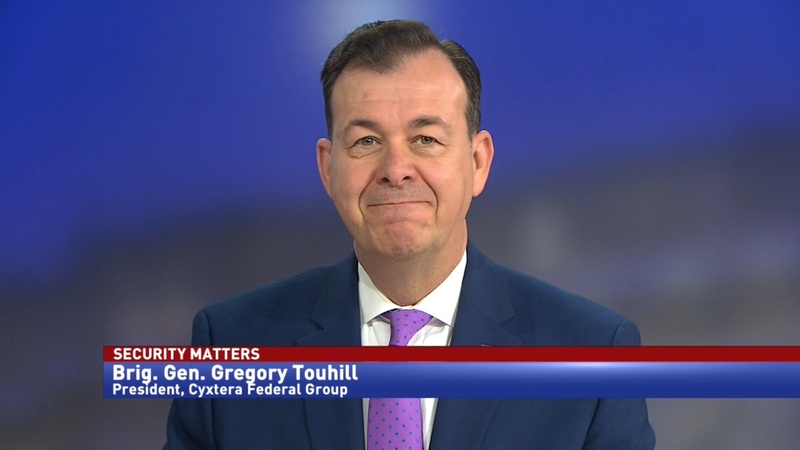 “No one knows what the risk management approach is. No one knows exactly what to do. I have never seen a good articulation of security requirements to minimize the risk of supply chain attacks. We call it the dirty little secret of cybersecurity. There are some areas that have remained untouched by policy and security. This is one of them.